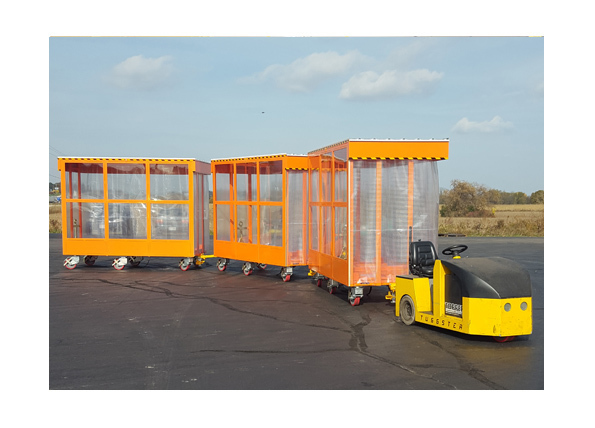 Topper Industrial is very proud of their patented Mother Daughter Delivery Carts and Cart Systems. 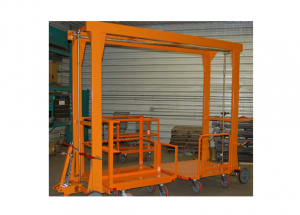 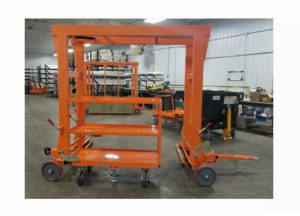 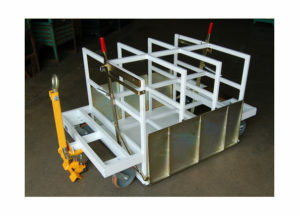 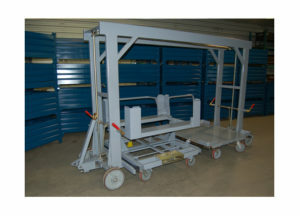 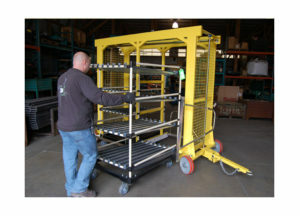 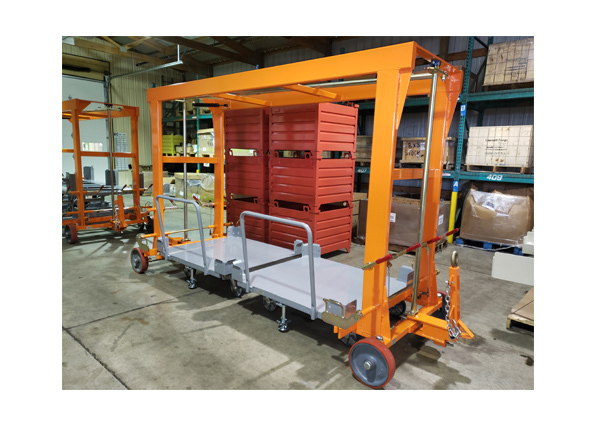 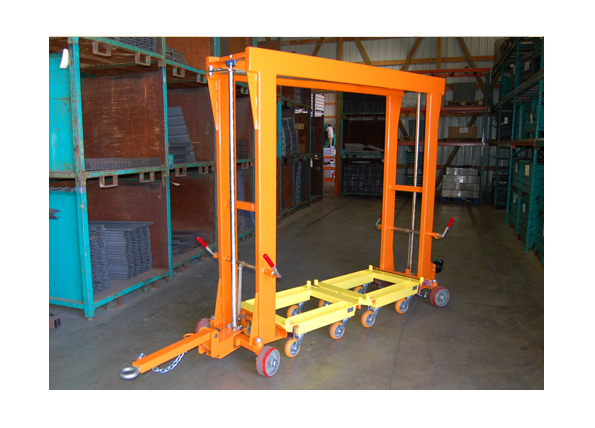 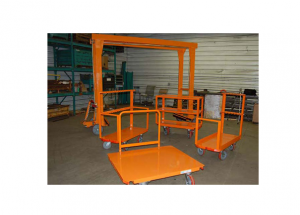 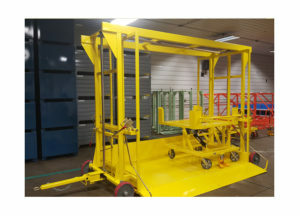 This is a unique material handling cart system. 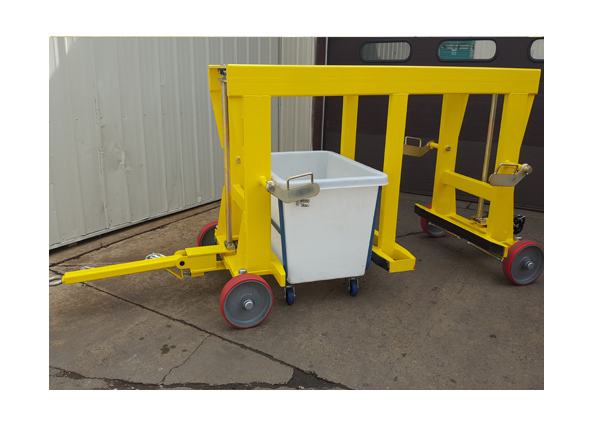 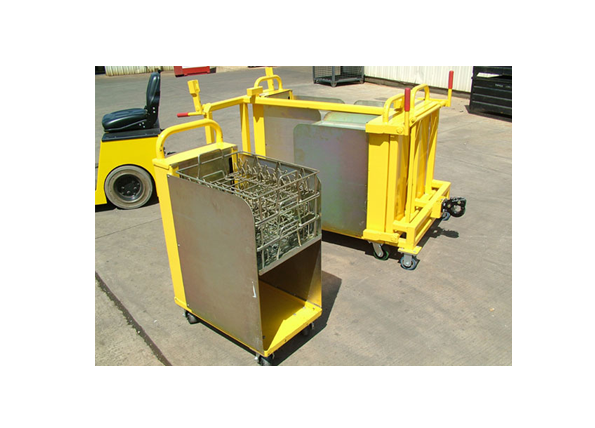 A Mother Daughter Cart is an industrial cart system consisting of one large mother cart and two or more, smaller daughter carts. 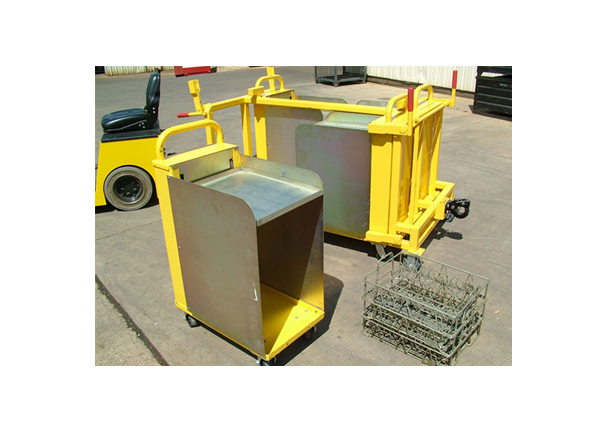 The daughter carts are designed to fit within the mother cart’s frame work. 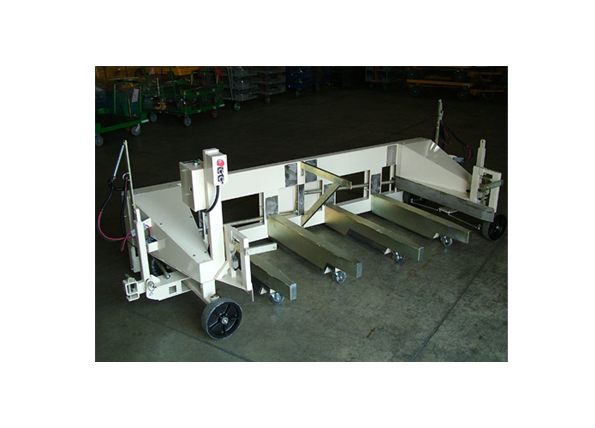 Once inside, the daughter carts are locked into the mother cart. The mother cart and daughter carts are then able to be tugged as one. 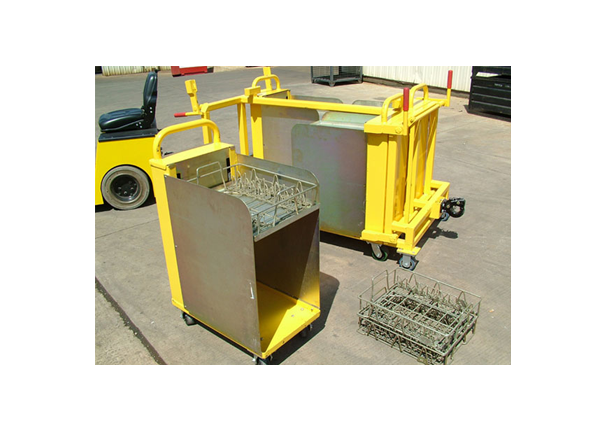 Daughter Carts can be and are often different types of carts. 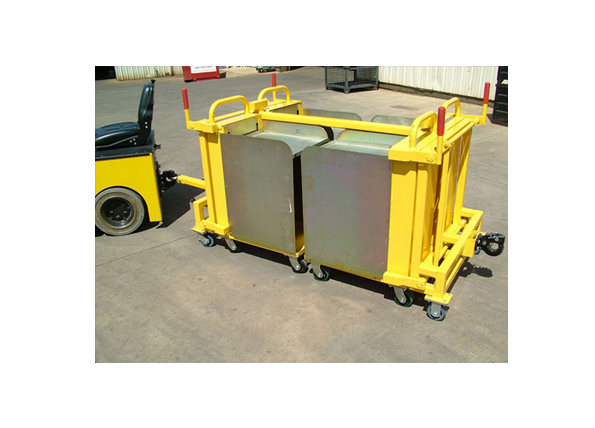 For instance, One Mother Cart can be designed to carry a static cart as a daughter cart and a rotation cart as a daughter cart. 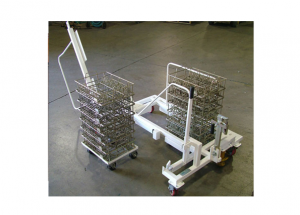 The Mother Daughter Cart System is a very flexible, effective cart system. Mother Daughter Carts can also be referred to as Corral Carts. 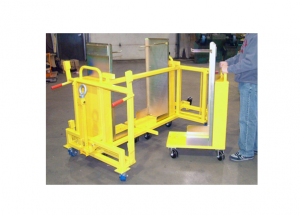 Topper Industrial is capable of creating custom, engineered to order Mother/Daughter Carts for your unique needs.